For the fifth consecutive year, the BNP Paribas Open – held each March at the Indian Wells Tennis Garden – has been voted the ATP Tour Masters 1000 Tournament of the Year and the WTA Premier Mandatory Tournament of the Year, as determined by player vote. The BNP Paribas Open, the largest WTA and ATP Tour combined two-week event in the world, has swept the top tournament honors on both the men’s and women’s Tours each year since 2014. The 2018 BNP Paribas Open saw fan favorite Juan Martin Del Potro capture his long-awaited maiden Masters 1000 title, defeating five-time champion Roger Federer in an instant classic. On the women’s side, break-out WTA star Naomi Osaka won her first-ever Tour level title, setting the stage for her first Grand Slam title at the US Open later in the season. The tournament also saw the return of veteran superstar Serena Williams, who returned to the Tour after a 14-month maternity leave layoff. 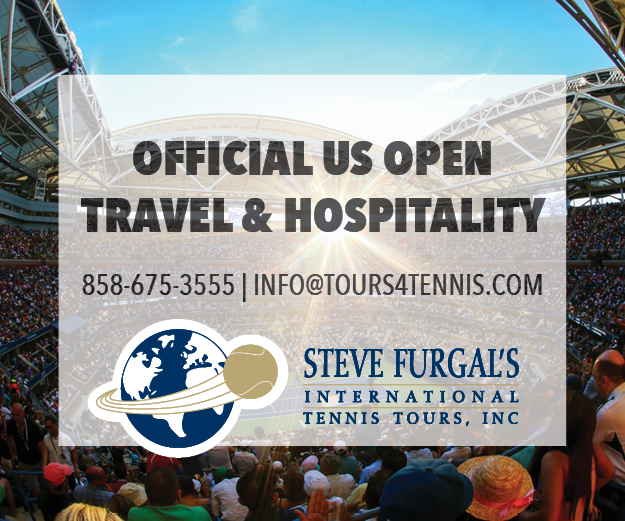 The Masters 1000 designation is the highest category on the ATP Tour, outside of the Tour Finals, and includes the tournaments in Miami, Monte Carlo, Madrid, Rome, Cincinnati, Canada, Shanghai, and Paris, in addition to Indian Wells. The Premier Mandatory designation is the highest category on the WTA, outside of the Tour Finals, and also includes the tournaments in Miami, Madrid, and Beijing. PreviousCyber Monday Promotions Available Through Wednesday!